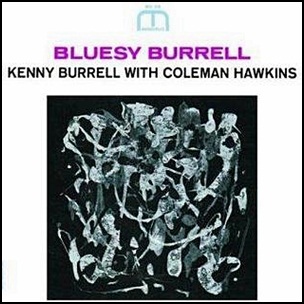 In January 1963, “Moodsville” label released “Bluesy Burrell”, the 18th Kenny Burrell album. It was recorded on September 14, at ”Van Gelder Studios” in Englewood Cliffs, NJ, and was produced by Ozzie Cadena. All tracks by Kenny Burrell, except where noted. Previous PostIn January 1961.Next PostIn January 1964.